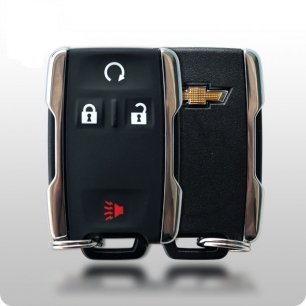 At Las Vegas Automotive Locksmith, our attentive staff is available 24/7 to answer all of your questions and ensure you are 100% satisfied. 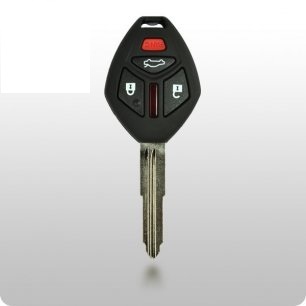 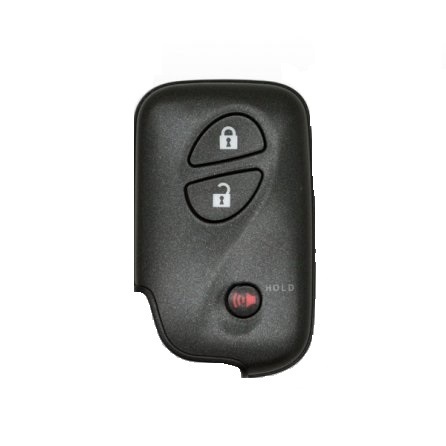 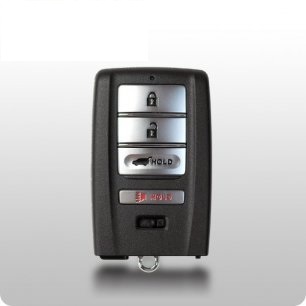 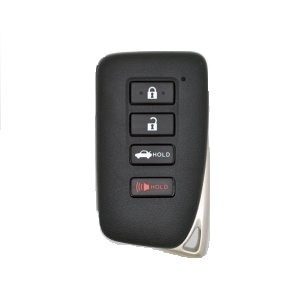 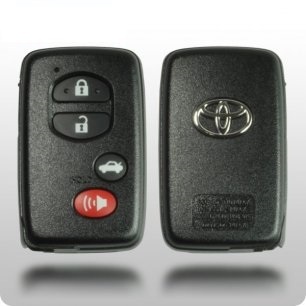 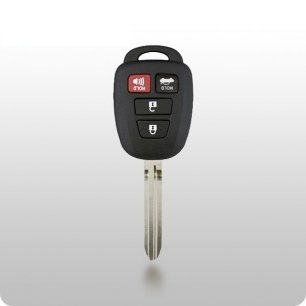 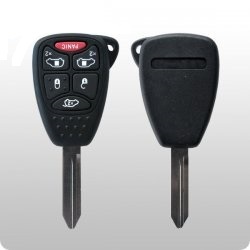 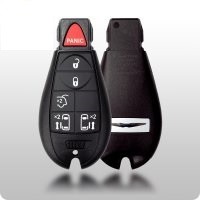 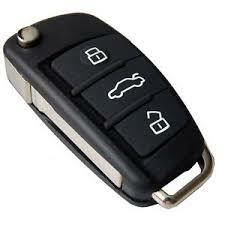 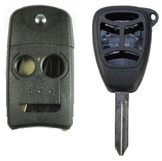 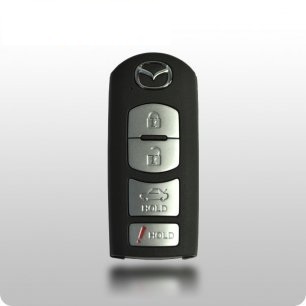 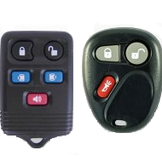 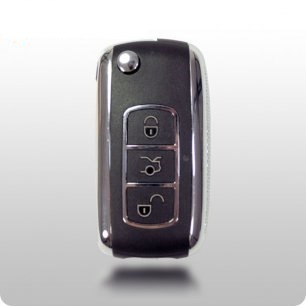 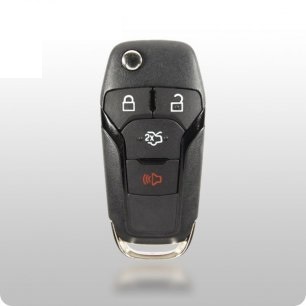 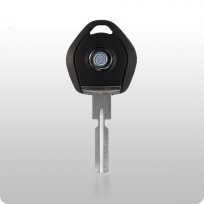 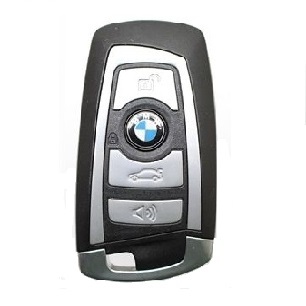 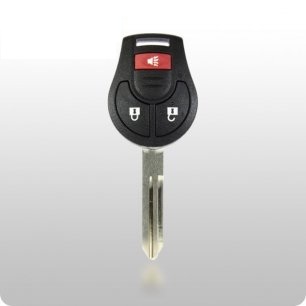 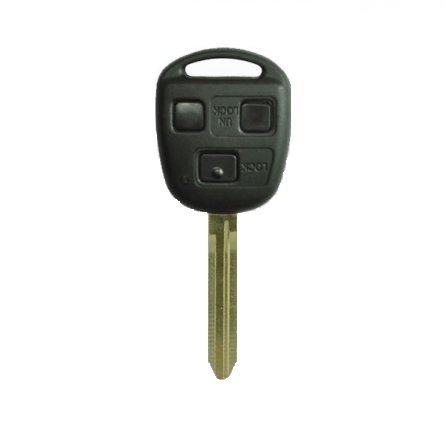 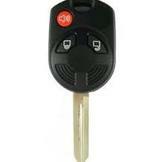 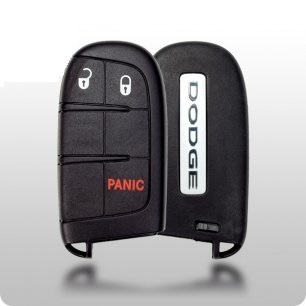 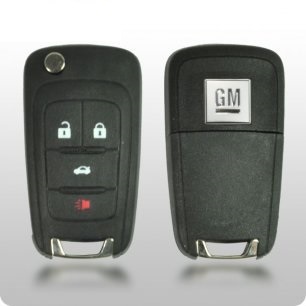 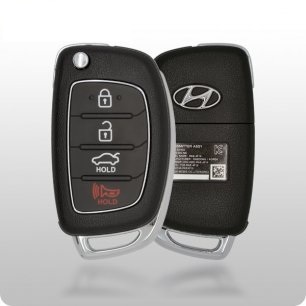 Call us at (702) 720-3337 for all of your automotive locksmith needs. 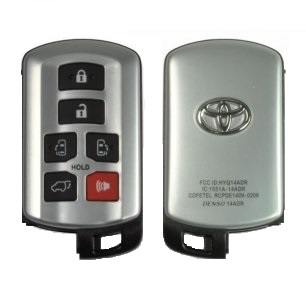 We Offer 90 Day Warranty On All Products & Labor Performed.